DFW Executive Limos has Stretch limousines in Dallas,Texas for rental. We have one of the best luxury transportation limo services in DFW. We also serve the suburbs in DFW.We have a very nice selection of Lincoln stretch limousines starting at $100 per hour for weddings and all occasions. We also have Hummer stretch for all kinds of events that seat 16 passengers. Hummer limos are great for high school proms, games,concerts and kids birthday parties. 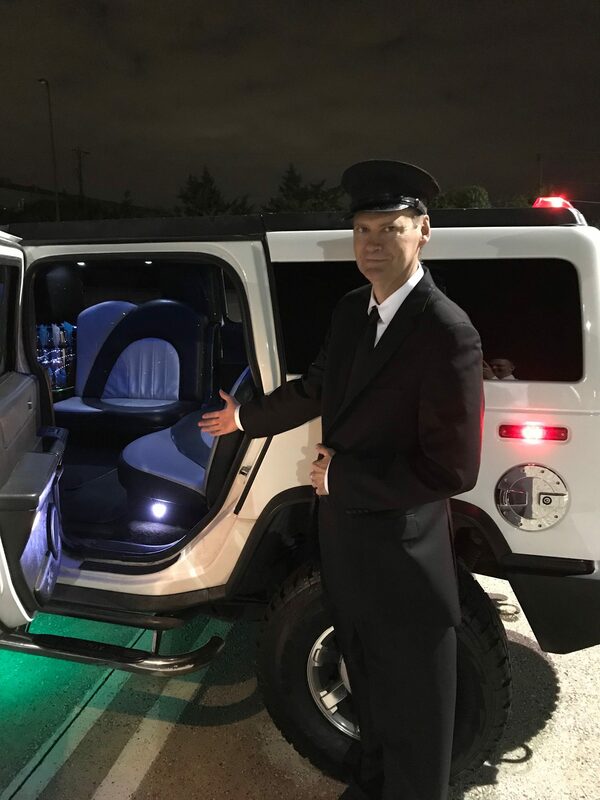 A white or black hummer with a disco party lighting system that entertains the passengers and a Lincoln stretch limo with tinted glass for your privacy. Comfortable seating for 16 passengers. We have many types of stretch limousines from Lincoln stretch 8 passenger to 10 passenger and Hummer stretch limos which are popular for prom season that seat 16 passengers. If you need to go to a corporate business event we can take you there first class all the way. Other events we can handle for you are the celebration of the Quinceañera,concerts,games, kids birthday parties. Please text or call for availability 214-621-8301 .Whatever the occasion is we can help . 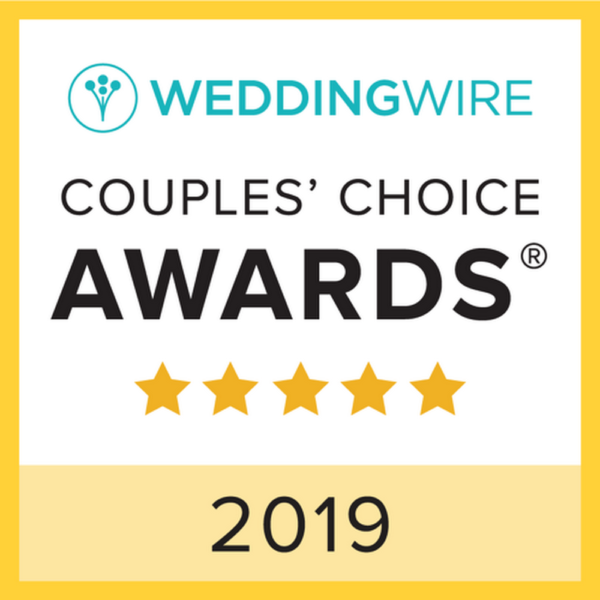 We are the safe way to travel.You can check out our reviews below. Thank you for your professionalism on our trip this weekend. Our wedding was absolutely beautiful. Thanks for going the extra mile. Your driver worked very well with our wedding cordinator.